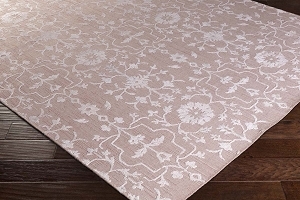 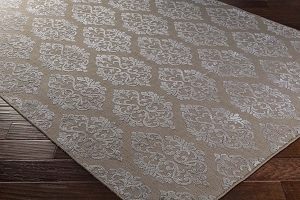 The Tidal collection by Surya is the definition of sophistication and grace. 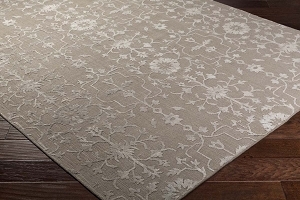 Hand knotted with 62% viscose and 38% wool, this piece is the definition of beauty and grace. 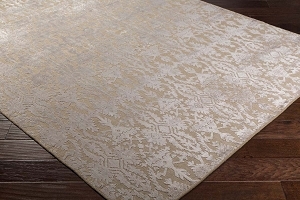 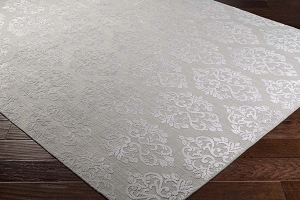 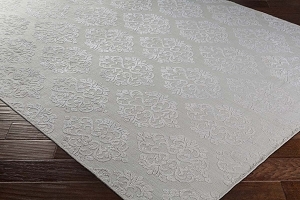 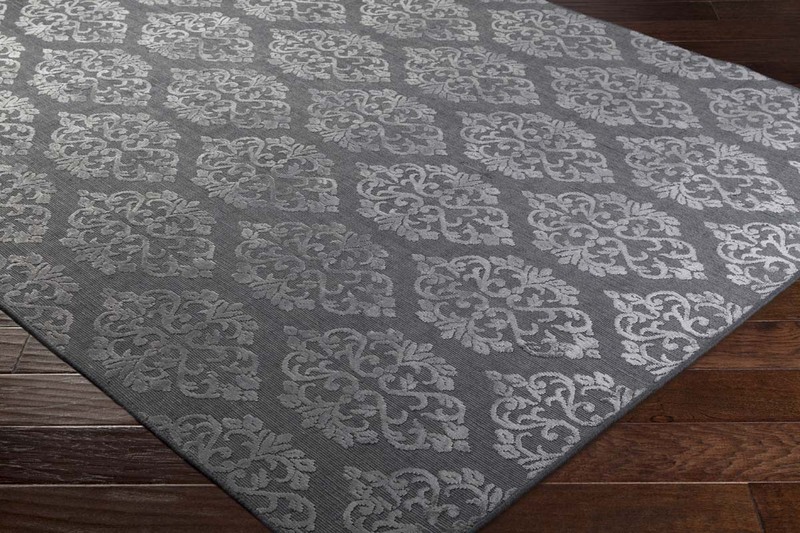 Update your space today with this gorgeous rug, it will make the perfect statement to any home.